How Does the Casper’s Jolly Llama Fundraiser Work? 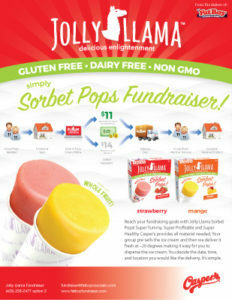 Now you can include Jolly Llama Sorbet Pops as part of your Casper’s Ice Cream Fundraiser! 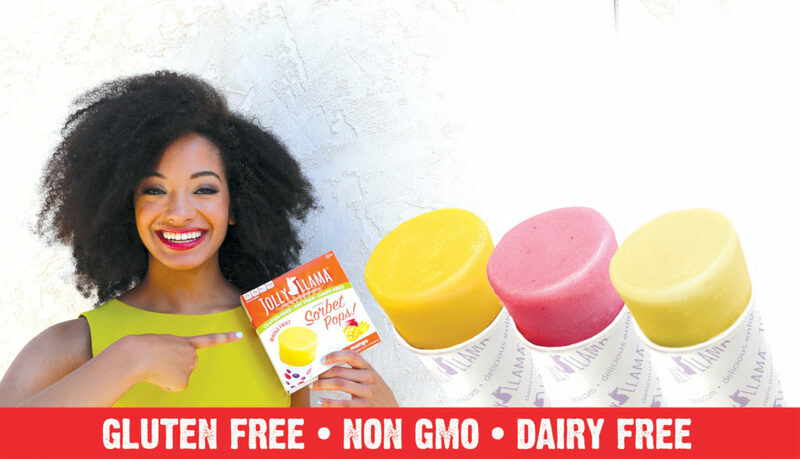 Trust the power of the Jolly Llama to delight you and your family with only nature’s most wholesome offerings. Made with only the highest grade ingredients from around the world, our products are delicious and healthy! Bring your taste buds refreshment and clarity. Delight in a frozen treat with an unbelievably luscious texture. Discover how truly delicious enlightenment can be! As for our fundraiser, it’s as simple as they come. FatBoy provides all material needed. Your group pre-sells the FatBoy ice cream & Jolly Llama Pops and then we deliver it fresh at –20 degrees making it easy for you to disperse the ice cream. We coordinate the date, time, and location of delivery with you and you are off for deliveries.